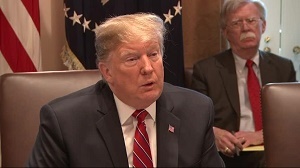 WASHINGTON – President Donald Trump Friday declared a national emergency to free up billions of dollars for a border wall, a highly controversial move that Democrats and some Republicans have criticized as an overreach of his power. "We’re going to confront the national security crisis on our southern border and we’re going to do it one way or another," Trump said. 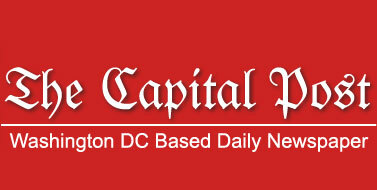 The emergency declaration is expected to create an extended legal and political battle. Democrats, who are calling it an abuse of power, plan to take up a resolution in Congress to thwart Trump's action – although their measure would likely face a presidential veto. Democrats and some Republican lawmakers blasted Trump’s decision to declare a national emergency – a move that Senate Minority Leader Chuck Schumer, D-N.Y., labeled “a lawless act” and "a gross abuse of the power of the presidency." Sen. Marco Rubio, R-Fla., warned that Trump could be violating the Constitution and setting a bad precedent. "We have a crisis at our southern border, but no crisis justifies violating the Constitution," he said. 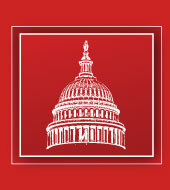 On Thursday, Congress approved the legislation to keep the government funded. The measure was pieced together by a bipartisan group of budget negotiators from the House and the Senate. It would spend $1.375 billion for a barrier along the Texas border and requires the structure be made of previously deployed designs – essentially ruling out concrete but allowing the barrier to made of steel slats.